 About the owl The main theme of our owl is to promote a love of reading. 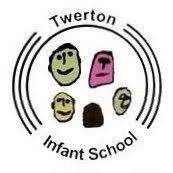 At Twerton Infant School we are all developing as confident, passionate readers and we love to promote reading as much as we can. Our owl is in the library at The Podium, a place where we hope many people will come to see her and enjoy some time reading a book or twoo! We've added some fun quotes all about why reading is important, enjoyable and a life-long skill! 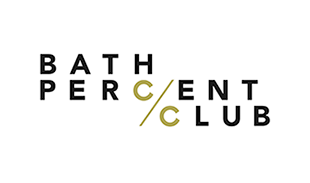 About the sponsors The Bath Percent Club encourages charitable giving by local businesses and has donated this owlet to Twerton Infant School and Nursery to decorate and then owl at the end of the event. About the artist The children at Twerton Infant School and Nursery designed the owl based on tribal art patterns. They used a range of images to collate their ideas and together we merged them all into one main design. 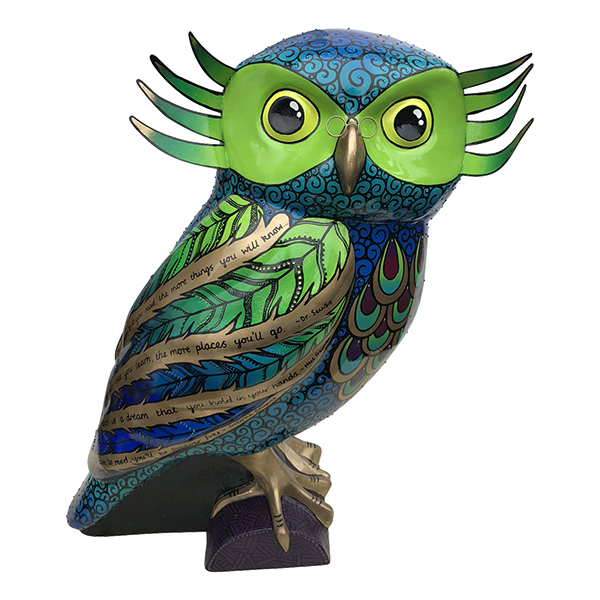 Our owl is called 'Twert-Twoo', firstly because we are proud to live in Twerton and secondly you'll say Twert-Twoo when you see how beautiful she is! Where? Bath Central Library, The Podium, 19-23 Northgate St, Bath BA1 5AN. Viewing 0930-1800 Mon-Fri. 0930-1700 Sat. 1300-1600 Sun.